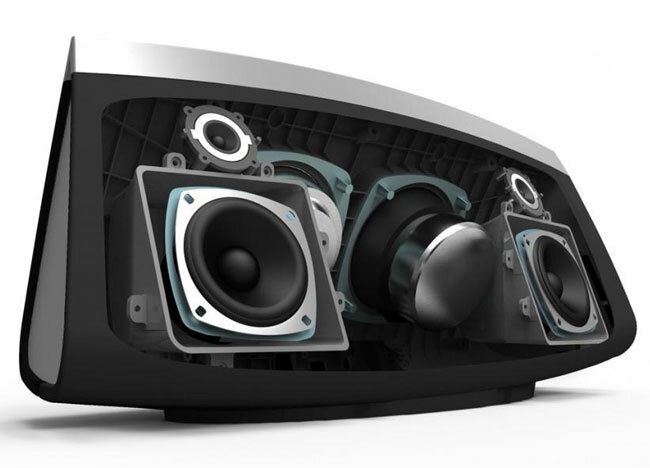 Altec has this week unveiled their latest Airplay speaker in the form of the inAir 5000, that is equipped with three separate amps. 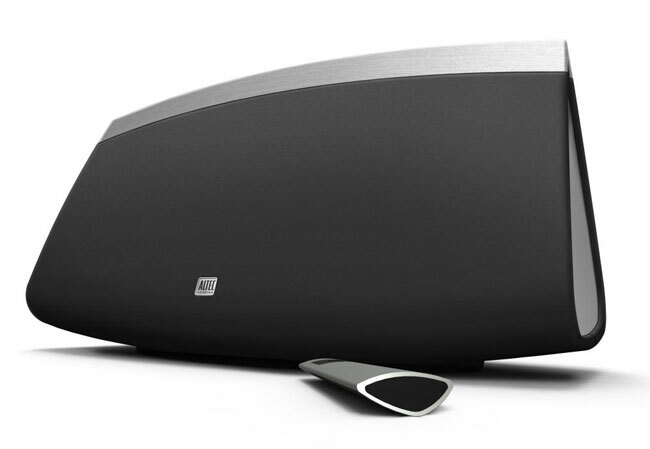 The new stylish Altec inAir 5000 AirPlay speaker will be pitching itself against the B&W and Philips AirPlay speakers that are currently available on the market, and has been designed to radiate sound out at a multitude of angles providing improved sound quality when compared to traditional speaker systems say Altec. The inAir 5000 has smooth metal design and inside its equipped with 3 amps that drive the tweeters, mid-range drivers, and subwoofers. On the back of the speaker a USB port allows charging and audio input from your Apple device. The new inAir 5000 will be arriving in stores during October 2011 but as yet Altec hasn’t released any pricing details.